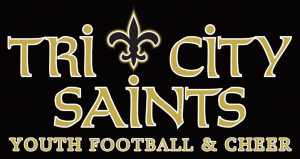 Come out to support your Tri City Saints this Saturday – October 14, 2017. 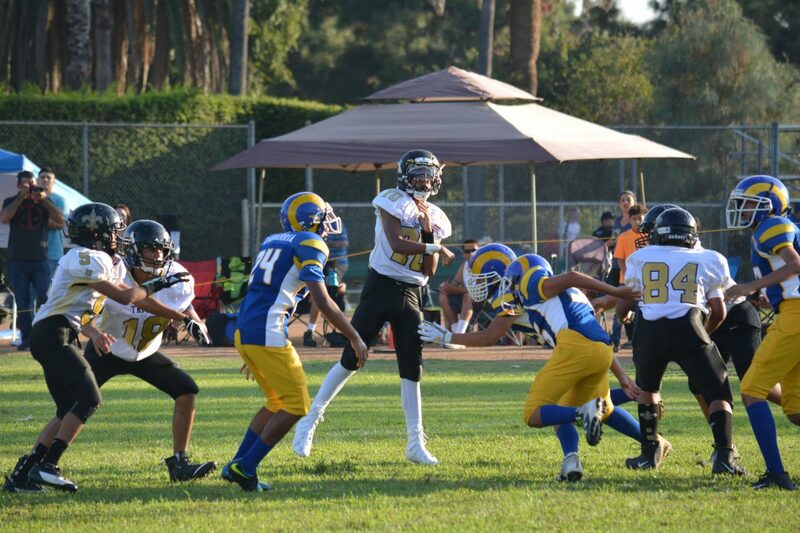 Our Mighty Mites and Pee Wees are HOME this week. 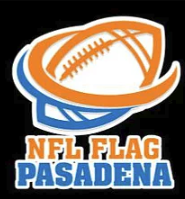 Our Flag team is away at Fullerton…and last but certainly not least, our JV Team made the 2017 Playoffs, congratulations to Coach Helbert and all JV participants and families.